The International Admissions Team works within the UWM Center for International Education (CIE). The main office for CIE is Garland Hall 138. Garland Hall is on the corner of N. Downer Avenue and E. Hartford Avenue. Our office hours and phone number are listed on the bottom of this webpage. 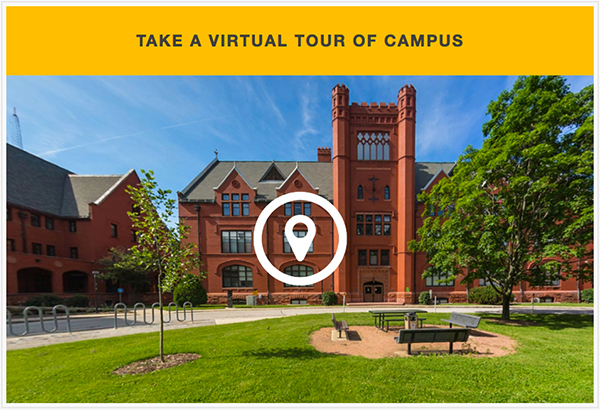 Take a virtual tour of UWM! Want to see more of UWM without traveling to campus? 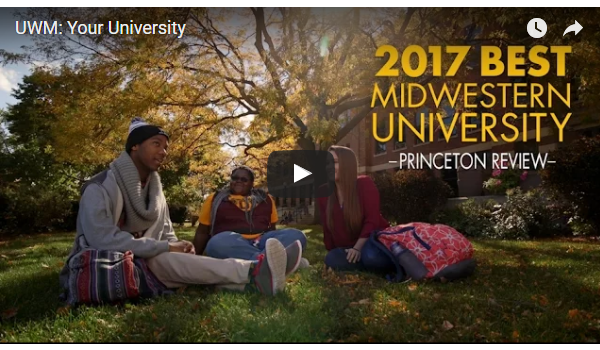 Check out our new virtual tour of campus below. Prospective undergraduate (bachelor’s) students can schedule a campus tour of UWM here and prospective graduate (master’s, PhD) students here. We love to welcome students and their families to visit UWM and see what the city of Milwaukee has to offer. 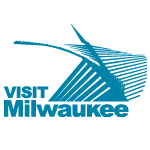 The website Visit Milwaukee is a convenient resource for planning your trip.